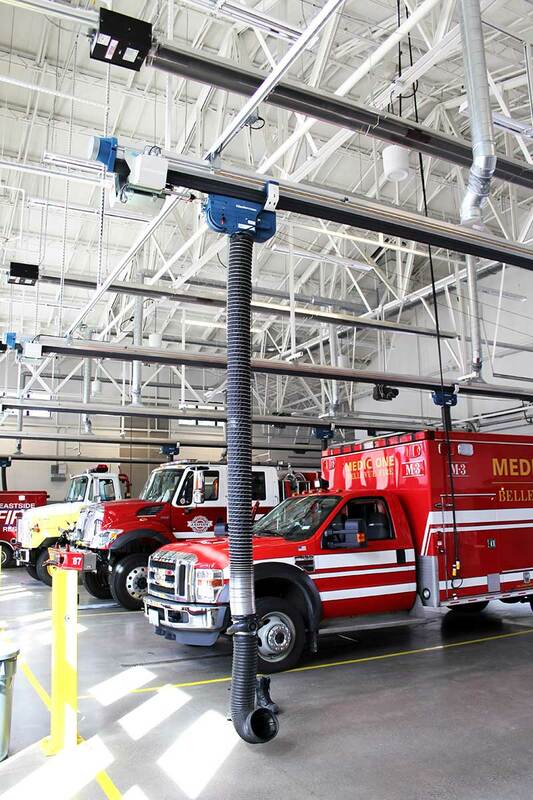 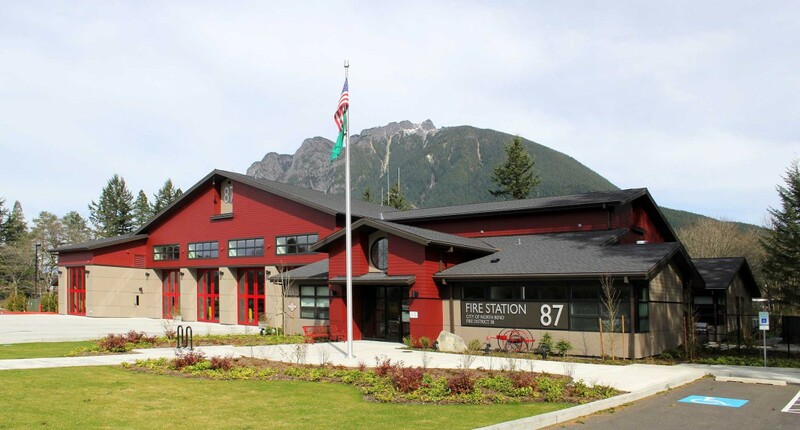 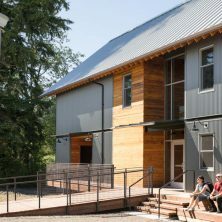 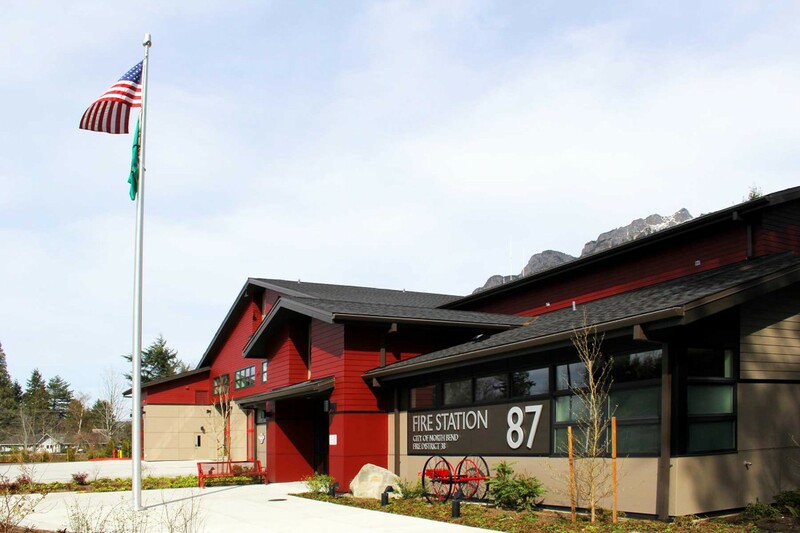 Kirtley-Cole Associates teamed with the City of North Bend and Eastside Fire & Rescue to construct a new 13,166 SF single-story fire station. 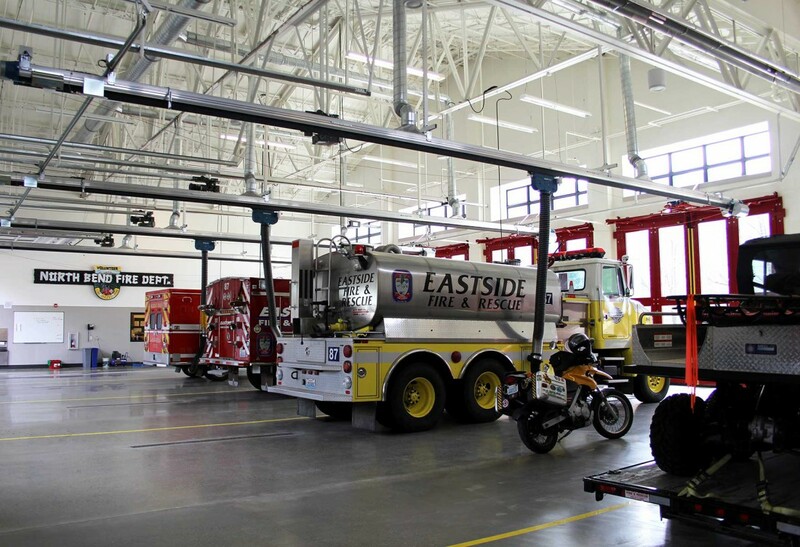 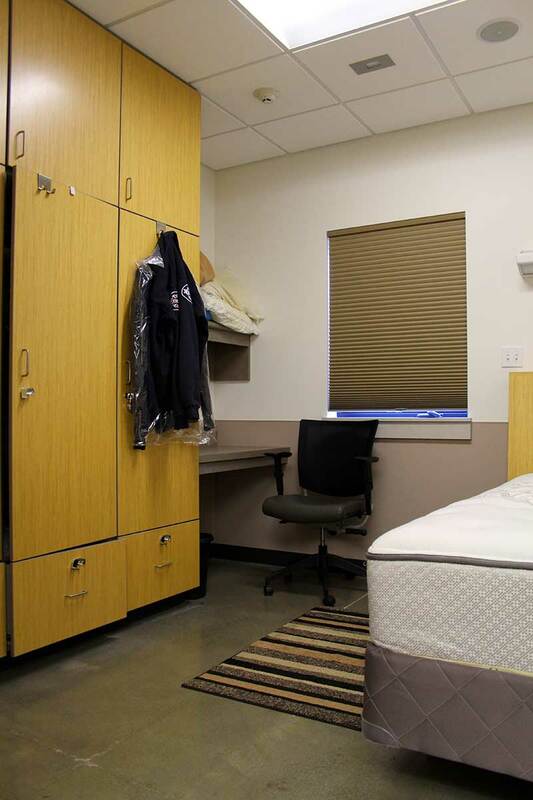 The building is comprised of five drive-through vehicle/apparatus bays and crew living and sleeping and office areas. 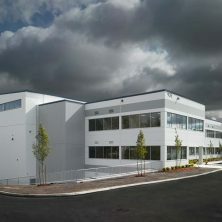 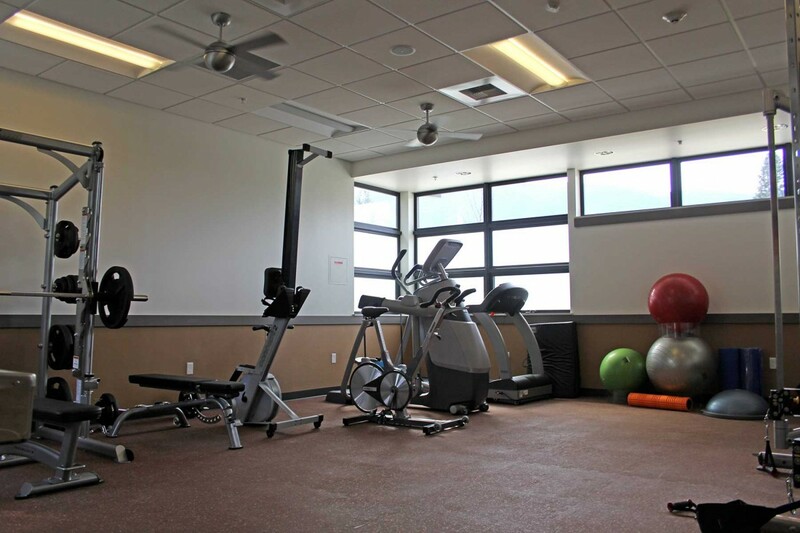 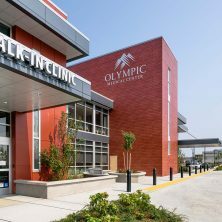 The project also involved the development of the 2.36-acre site, including clearing and demolition, concrete and asphalt paving, construction of site and frontage improvements, and off-site improvements.